Aloha I am Marie L. Priola, dedicated REALTOR®, real estate investor, military wife, and mother. She has a Bachelor’s of Science degree from Chaminade University of Honolulu, Hawaii with some courses in business, marketing, and entrepreneur. Being a member of HRRA (Hampton Roads REALTOR® Association) this holds her to a higher standard of education, training, and a code of ethics. 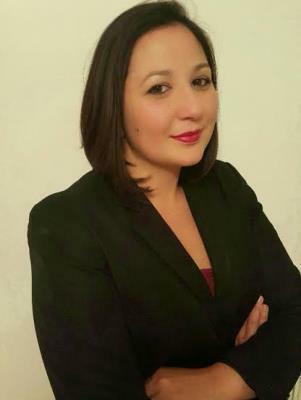 She is also a member of PREIA (VA Peninsula Real Estate Investors Association) since 2014 that introduces her to many investors, cash buyers, and vendors in the area to help sell your distressed property for cash NOW! 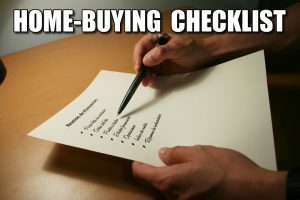 She has a loving husband that is a service member in the United States Navy so she understand having to move from one state to another with little to no notice, so she is perfect agent to help put your home on the market, up for rent, or help you find a home to buy for you and your family. She stays involved with the community by attending local events, military events, festivals, etc. She also has over 10 years of customer service experience, years of real estate investing knowledge, college education and training. I have an amazing international company with EXIT Realty Central that donates to Habitat For Humanity International with a portion of each transaction, we work as a team to provide the best service for your needs, we have a marketing team with over 25 years of experience plus many awards for top producers, sales agents of the year, Outstanding Service, and many more. Originally from the beautiful beaches of Hawaii Marie L. Priola has lived most of the time between Hawaii and California, and moved to Hampton Roads area where she fell in love with how family oriented it is here, with great military support systems, and the beauty of the area “especially during the fall!” She keeps herself busy by continuing her education and training in both real estate investing, marketing, and networking in local social events. Marie enjoys indoor and outdoor activities with her family such as camping, going to local events and festivals, rock climbing, indoor skydiving, scuba diving, visiting the local museums, spending summers on the beach, hiking, and traveling to new and exciting places. When she’s not working with clients she makes time for her daughter that is an active daisy girl scout, soccer player, cheerleader, gymnast, swimmer, t-ball player, and which ever new sport or activity she decides to try next! She is active with Fleet and Family events and assisting in their mentor programs and helping military spouses with potential careers in real estate. 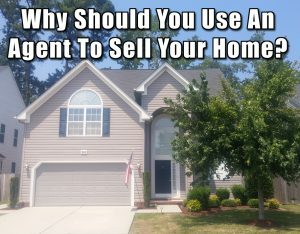 Why Should You Use An Agent To Sell Your Home? Let’s Discuss Selling Your Home! If you have ever dreamed of living in Farmington, this beautiful one owner home is the one. 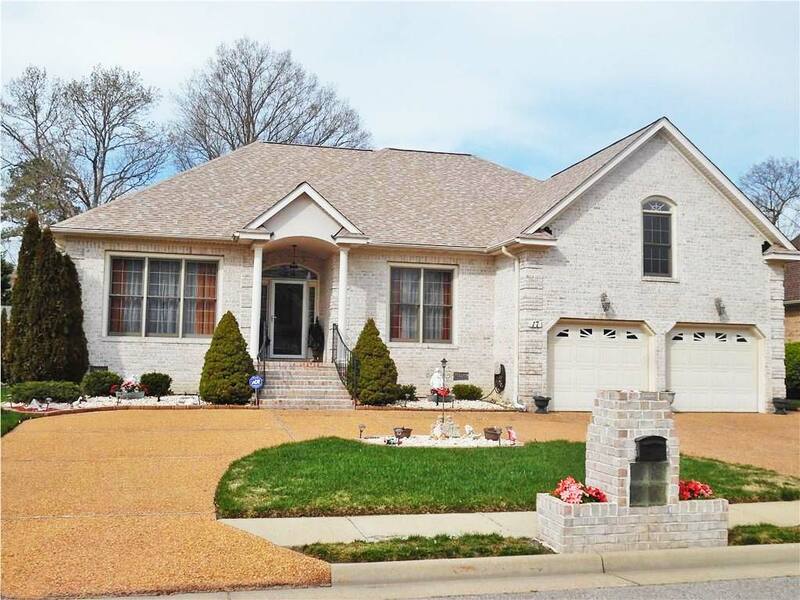 Custom built, sprawling, all brick ranch home w/3200 sq. ft. to include a large FROG. 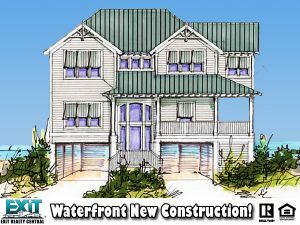 Open floor plan, sun room, granite counter tops & large bedrooms. Gas fireplace, sprinkler system, circular driveway, 2 car garage & so much more! Just imagine coming home, living and entertaining here! WOW!!!! 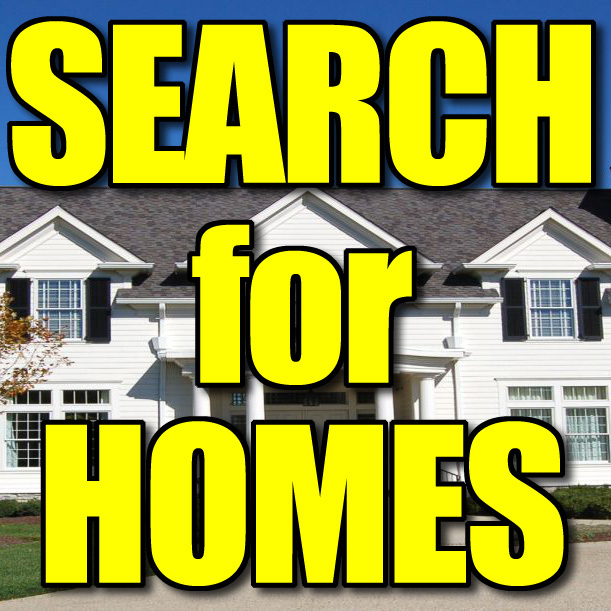 See Other Homes In The Farmington Neighborhood! 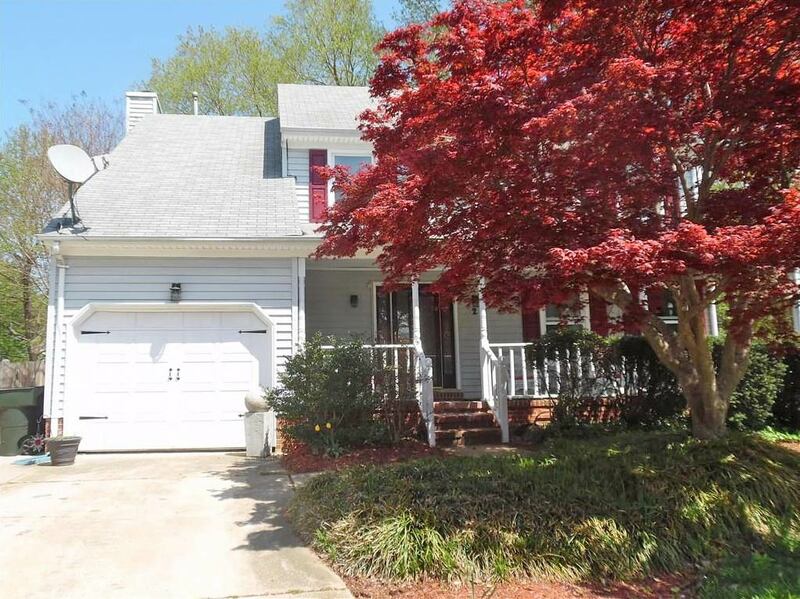 Professionally and Tastefully Renovated Home with over 1340 Sq Ft and an attached garage in the super desirable Fox Hill Area of Hampton; zoned for Kecoughtan High. 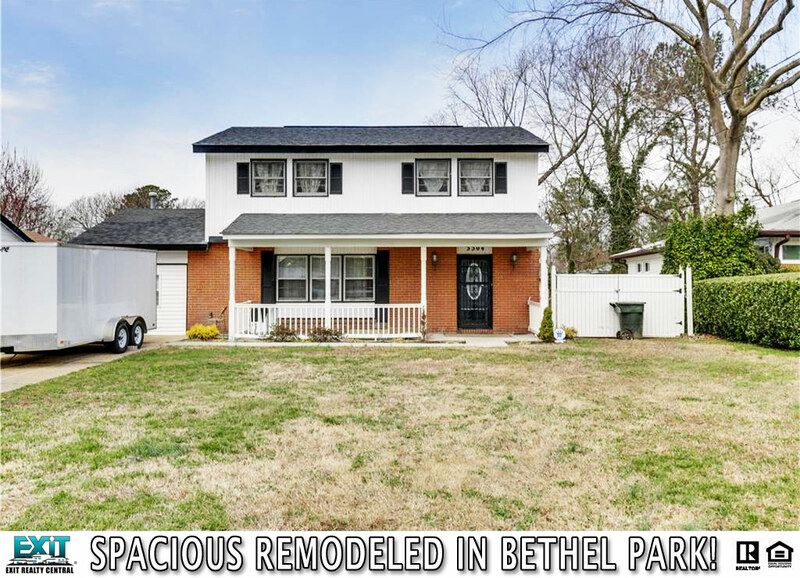 This 3 bedroom 2 full bath home is sure to please with a HUGE master suite with a sitting area, his and her closets, and a gorgeous full bath. This home has custom cabinetry and granite counter tops, stainless steel appliances, new floors, new bathrooms, new eco-friendly windows throughout, new doors , new paint, nice size yard, upscale finishes, and many many more wonderful features. Must see, set your appointments ASAP. Make this your first stop and write your offer today! See Other Homes In Hampton Langley! Charming Hampton House With Generator, Vacuum! 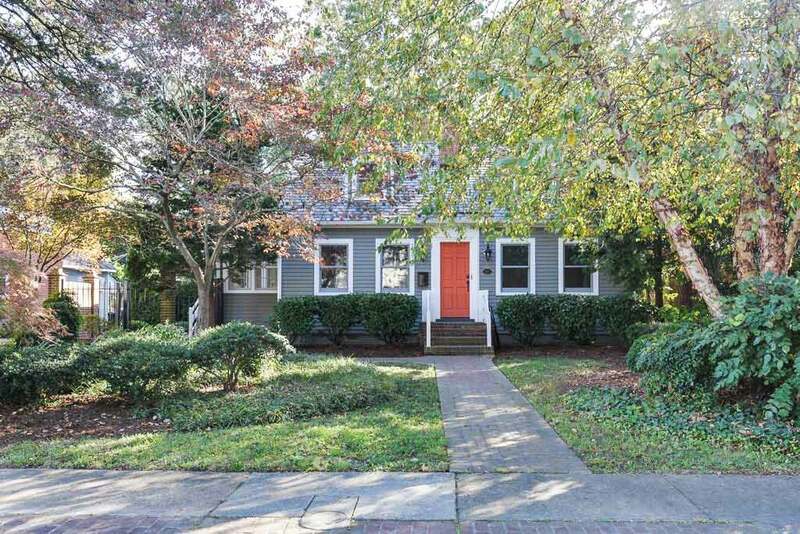 Come home to this charming 4 bedroom 3 full bath home in Hampton. This home features beautiful heart pine floors, whole house generator, central vacuum. Tons of space in the tiled kitchen with Corian Counter tops. Lovely view of the lush backyard landscaping from the tiled Sun room. Master bedrooms on 1st and 2nd floor. 3 luxurious bathrooms with Corian vanities and tub surrounds. This one of a kind home is a must see! 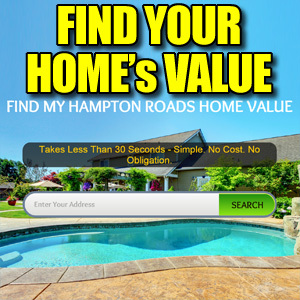 See Other Homes In West Hampton! 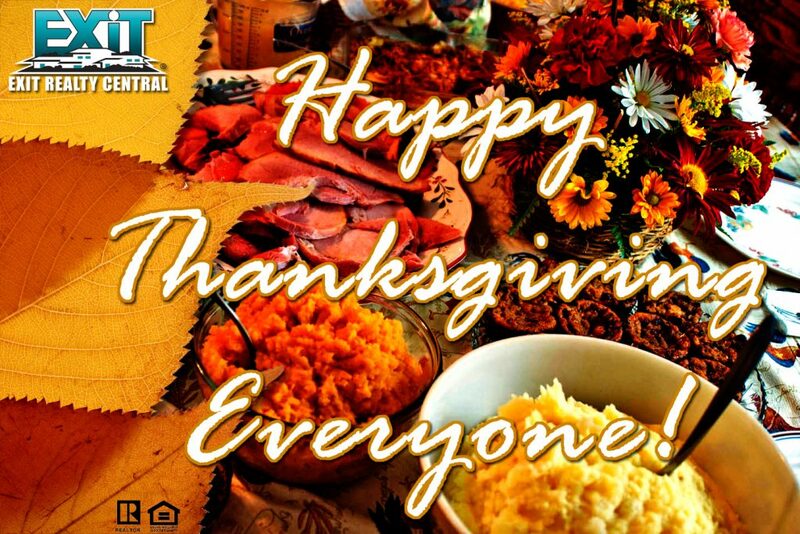 We are so thankful to have helped you this year! Happy Holidays to you all! Spacious Remodeled House in Bethel Park! 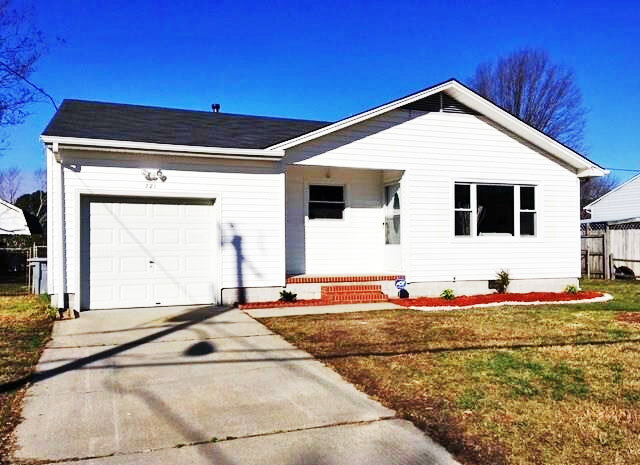 Come view this spacious and completely remodeled home. You will be amazed at the space inside the house and the large backyard. Move in ready! See Other Homes In The Hampton Mercury South Area!